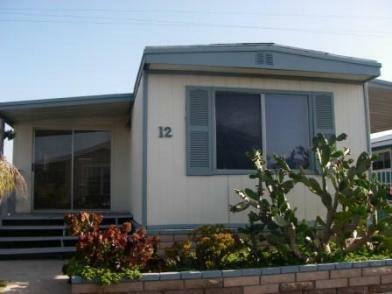 Single Wide Mobile Homes are very common and an inexpensive option for a lot of people. The best thing about them is their low cost, but they are also plenty big. The "single" refers to a single section of the home. These homes are built almost completely in the factory and transported as a complete unit. They are built on a single trailer chassis. Very little assembly is required and final set up is very quick. 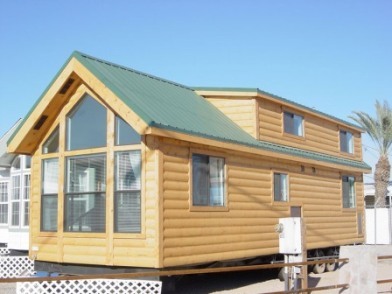 Most new single wide Mobile or Manufactured Homes are two bedrooms and two baths, so for a single person or a couple, this is ususally the best option. 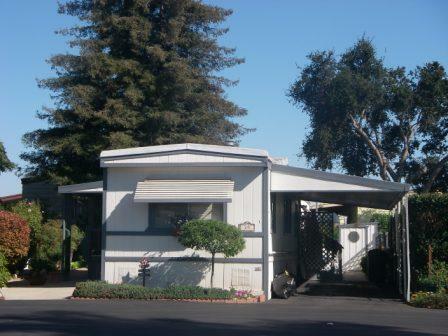 These types of Mobile Homes usually are 10 feet to 16 feet wide. Some have what is called a push out, this is a section that slides out or is added on after installation. This will increase the size of the living area. When an addition or a push out is used, the over all living area becomes much larger. 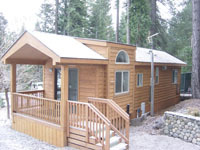 These types of Mobile Homes can range in quality, age, and size much of the time. Some single wides have only one bedroom and one bathroom. Also, financing can be a little more tricky with a single wide home.